Picking up the pieces. 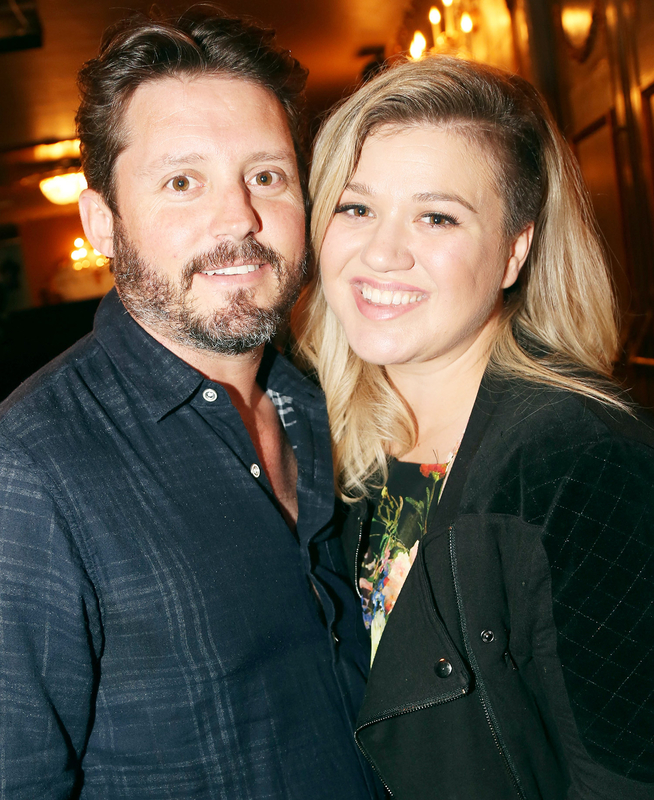 Kelly Clarkson reflected on her absent father, Stephen Clarkson, during an interview with Ryan Seacrest on Monday, February 29. The singer revealed that her hit track “Piece By Piece” was inspired by her him and her respect for her husband, Brandon Blackstock, who is dad of their 20-month-old daughter, River Rose. "Watching my husband love on his daughter all the time, you know, go to her events and just be there and, like, be present is, like, hard to watch but beautiful to watch,” Clarkson explained during the emotional radio interview. “I know that my kids are going to have that. Y&apos;all are totally going to make me cry on this interview. I&apos;m so glad you can&apos;t see me." The American Idol alum, who is pregnant with their second child, explained that becoming a parent herself made her realize how much her absentee dad affected her. "I don&apos;t even think I understood the gravity of [my relationship with my father] until I was pregnant with [River Rose]," she told Seacrest. "I was like, &apos;I cannot imagine not seeing this kid to his or her full potential and just seeing what she&apos;s going to do, what she&apos;s going to be like.’ … I don&apos;t think I knew how much that affected me until writing [‘Piece By Piece’]. I definitely didn&apos;t know how it would affect me like it does when I sing it live because that&apos;s not fun. It&apos;s awesome, but it&apos;s kind of sad that so many relate to this song." Last week, the Idol winner got emotional while performing the track on American Idol, bringing even the crowd to tears.